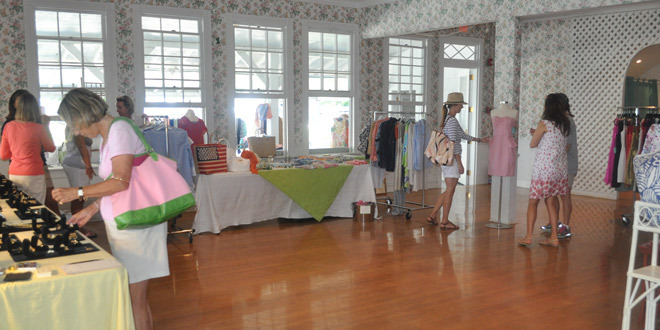 Island Health Project hosts the Island’s premier Trunk Show at Hay Harbor Club. Visit the unique vendors and see their beautiful items over the three-day show. EVERYONE WELCOME! BRING YOUR FRIENDS AND HOUSEGUESTS!